Plantation, FL – November 13, 2018 – Castle Group (www.castlegroup.com), the premier choice for Community Management, will once again be supporting Boys & Girls Clubs throughout the state of Florida with our annual holiday toy drive. All donations will be distributed to deserving children throughout Florida. Beginning Monday, November 12th through Friday, December 14th, Castle Group will collect new, unwrapped toys for children ages 6 to 18. Gift cards, board games and monetary donations are also welcome. Please make checks payable to BGCBC with “Castle Group Toy Drive” in the memo. To participate, please deliver donations to Castle Group’s Home Office, located at 12270 SW 3rd Street, Suite 200, Plantation, FL 33325. Donations will also be accepted at Castle Group office locations throughout Florida. For more information, visit www.castlegroup.com or contact Cathy Donnelly at 954.660.2864, cdonnelly@castlegroup.com. Castle Group is the premier choice for Community Management, specializing in serving the finest Condominium and Homeowner Associations throughout the state. The company’s philosophy is an unwavering focus on the Resident experience; at Castle it is called Royal Service®. Castle is owned by CPAs that oversee a powerful combination of incredible people, streamlined systems, and advanced technology. 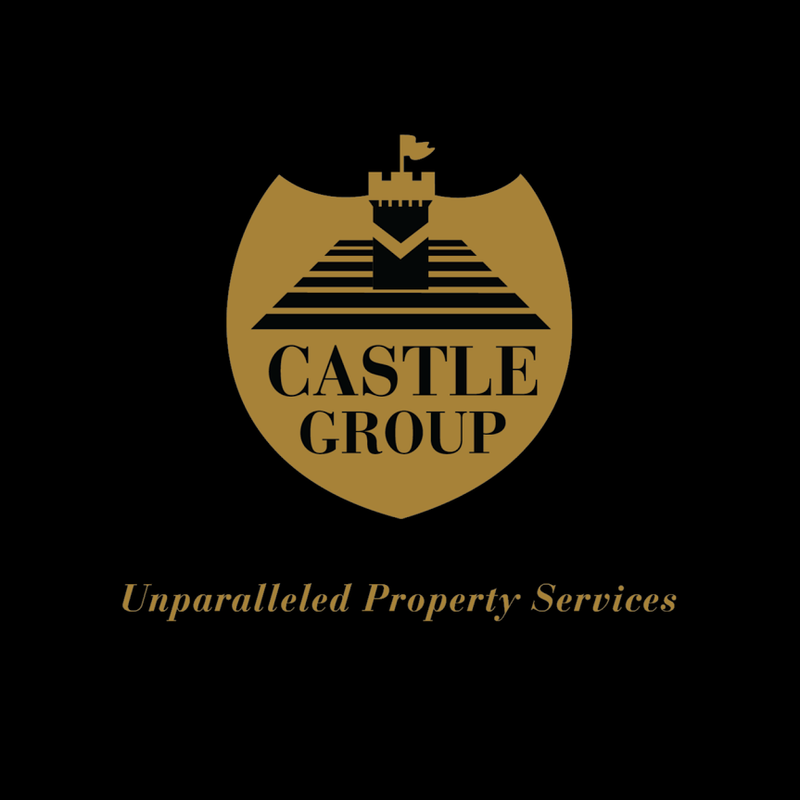 Since no two properties are identical, Castle has created a menu of services that allows customers to create a solution that fits their needs. Castle does not manage an exceptional number of communities, just a number of exceptional ones.